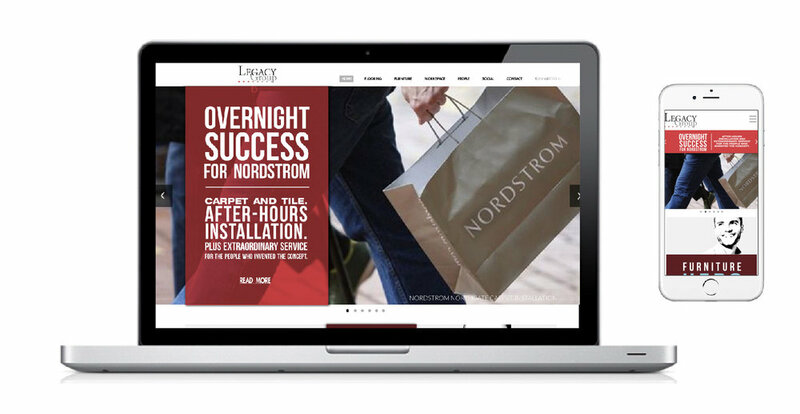 Legacy Group is already known for customer service, including its unique 02CR service where they amazingly replace carpet in occupied spaces overnight. 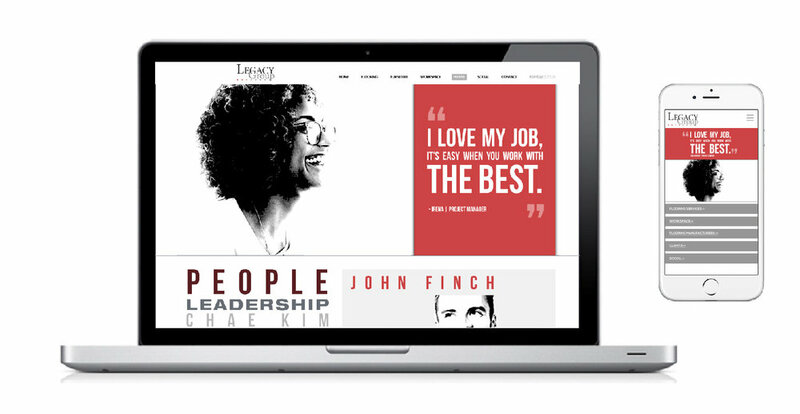 It was our job to make sure their brand and website communicated the Legacy Group difference to potential clients. We then collaborated with Gary Henderson Designs to express the brand in a dynamic 3-dimensional showcase, Workspace.